An army mine clearance specialist died and four of his companions were injured when a device they were defusing exploded this morning. 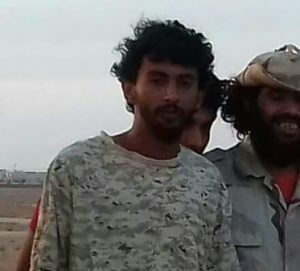 Ahmed Muftah Al-Fakri was killed instantly in the blast close to Ganfouda. An army spokesman, Abdullah Touati, said that Fakri was a member of 302 Brigade and part of concerted effort by engineers to clear mines and IEDs ahead of the expected major assault on the district. Besides homemade booby traps, one challenge was that the militants have used a wide variety of different mines. Yesterday Brigadier General Abdul Salam Hassi commander of the Benghazi operation briefed senior officers on the planned assaults.